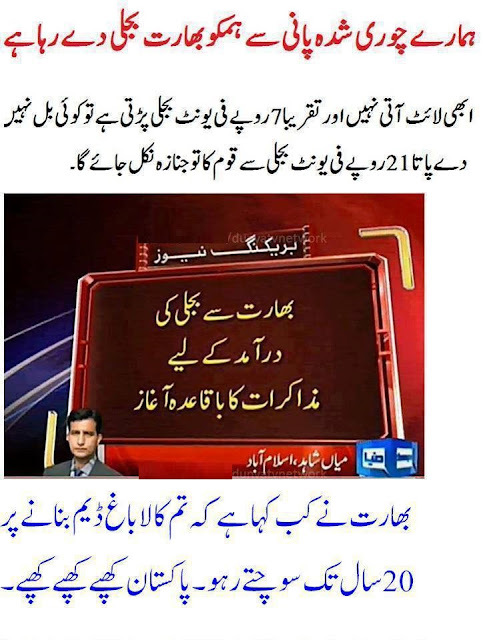 Uncategories Can We Afford Such Expensive Electricity? Can We Afford Such Expensive Electricity? Can We Afford Such Expensive Electricity? 21 rs unit.